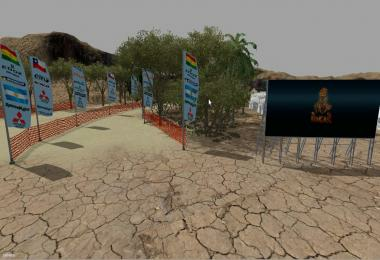 Richard has rebuild the map from FS13 FS15 to he did a good job with that. 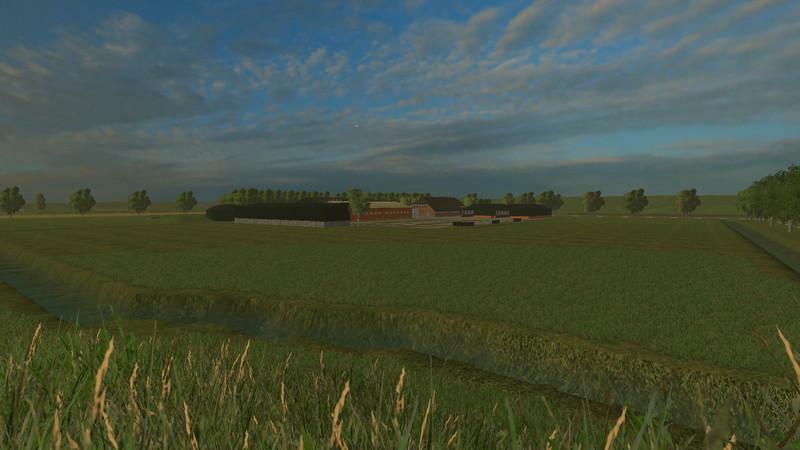 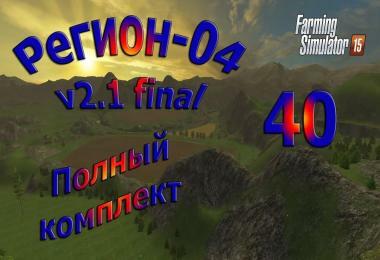 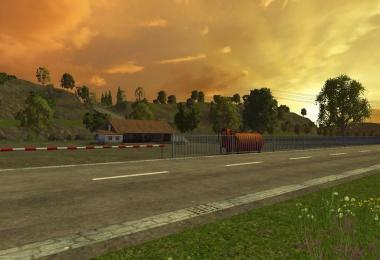 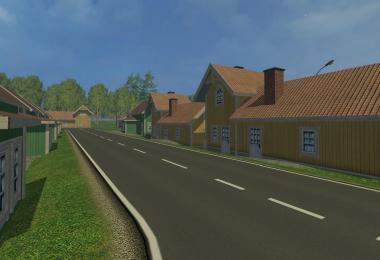 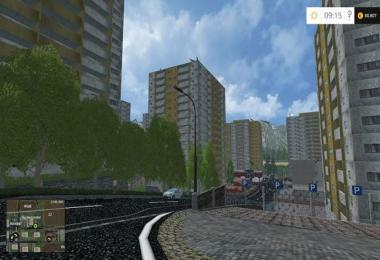 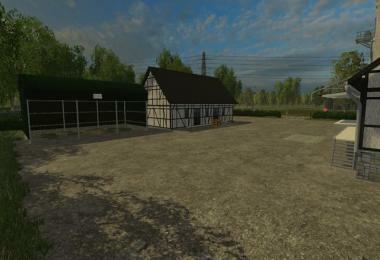 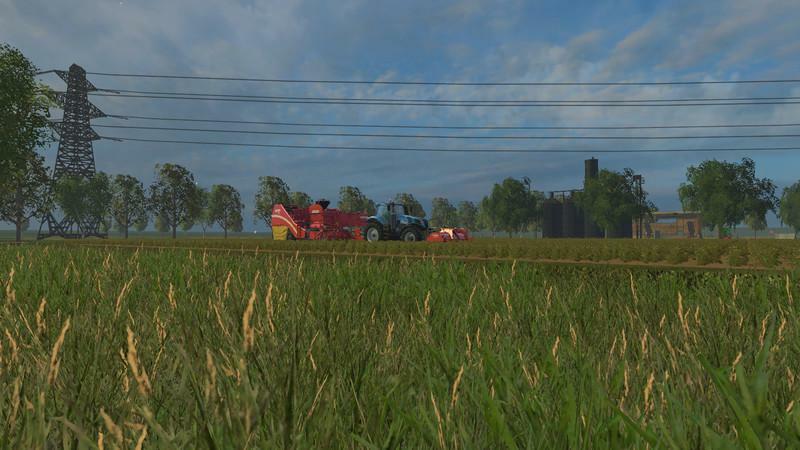 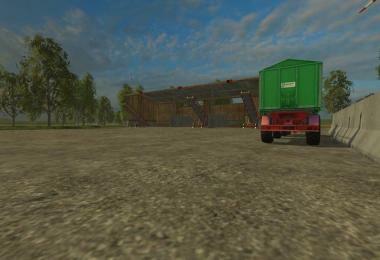 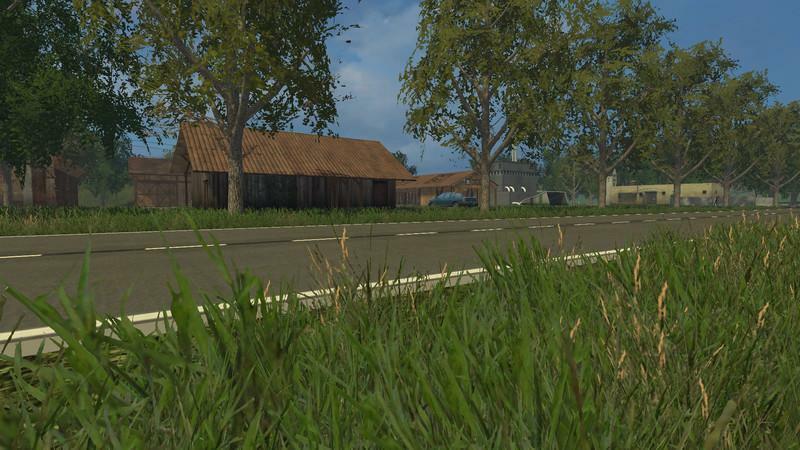 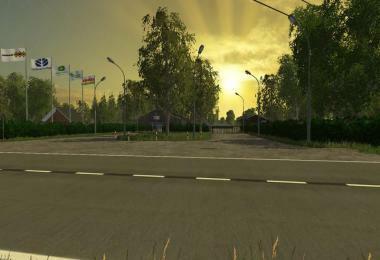 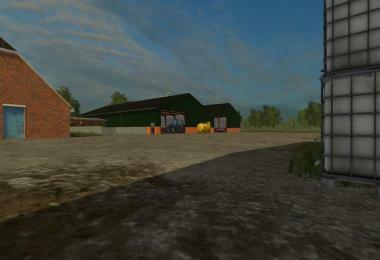 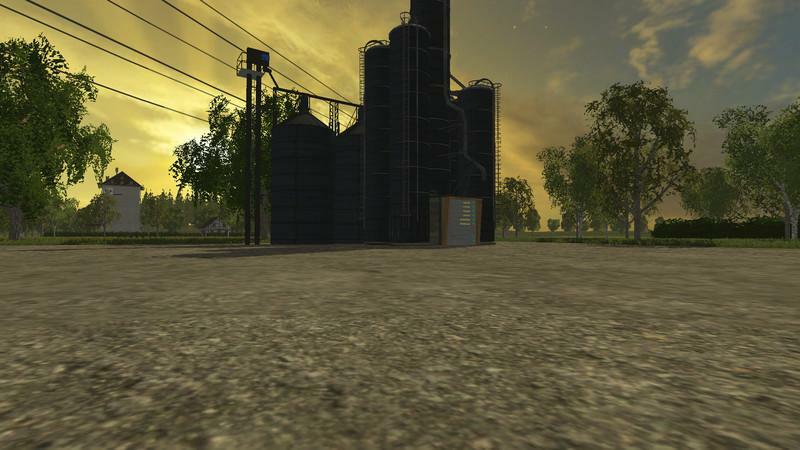 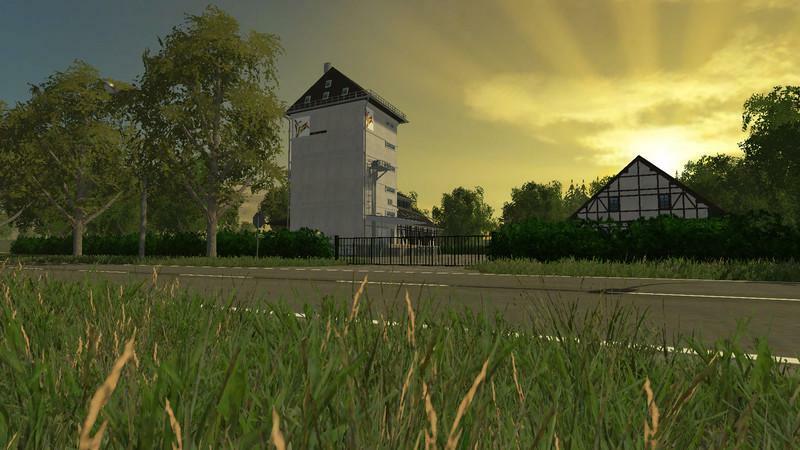 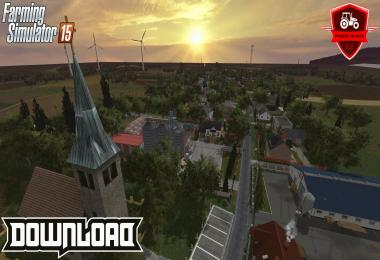 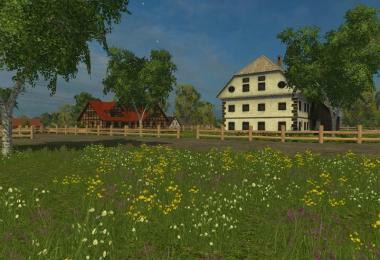 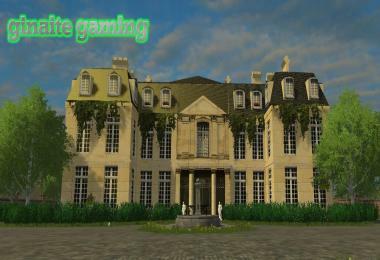 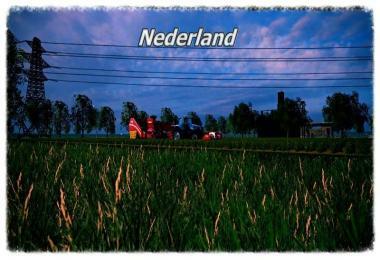 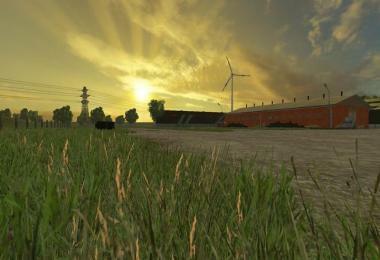 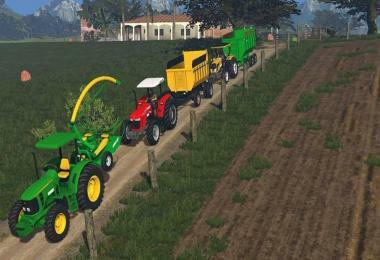 Ik have made a new version for the FS15 V1.5 i hope everybody enjoy this version. 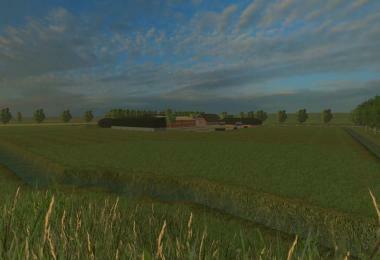 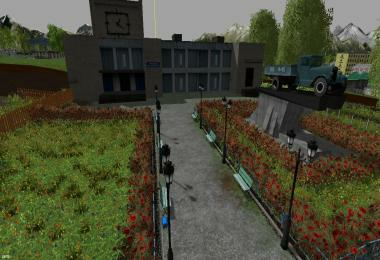 The map Shall not, without the consent of the modders to find are not changed at FH modding and not re-uploaded! 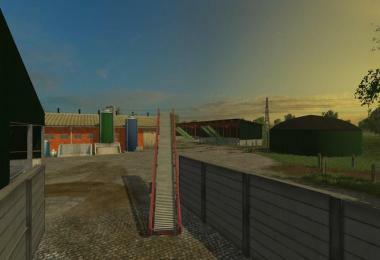 Where do you find the map trigger to get the doors to open?